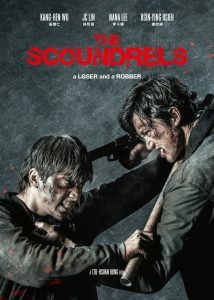 A story about a movie fan in a remote farmland who strikes a relationship with a homeless female vagabond. 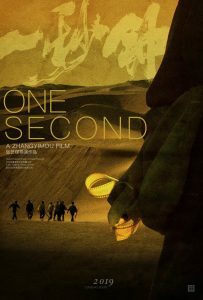 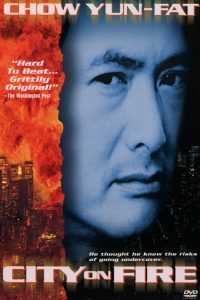 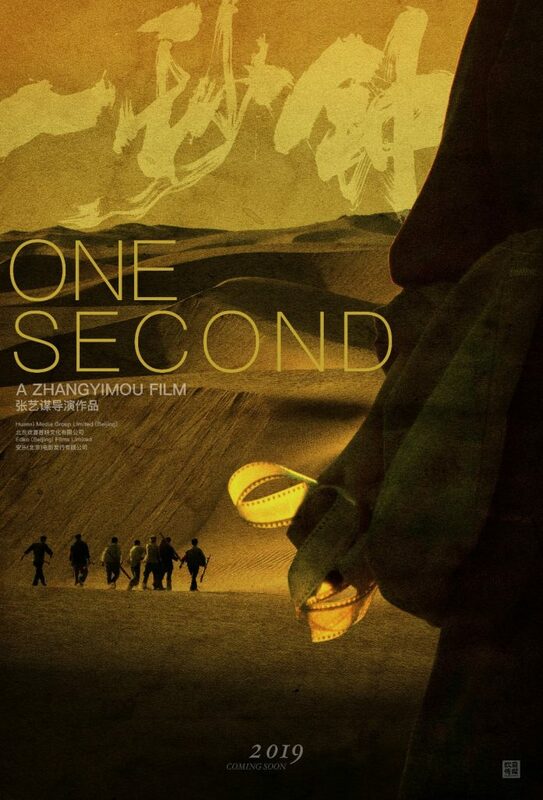 One Second is a 2019 Chinese drama film directed by Zhang Yimou. 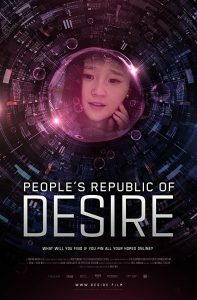 It was selected to compete for the Golden Bear at the 69th Berlin International Film Festival but it was pulled out.